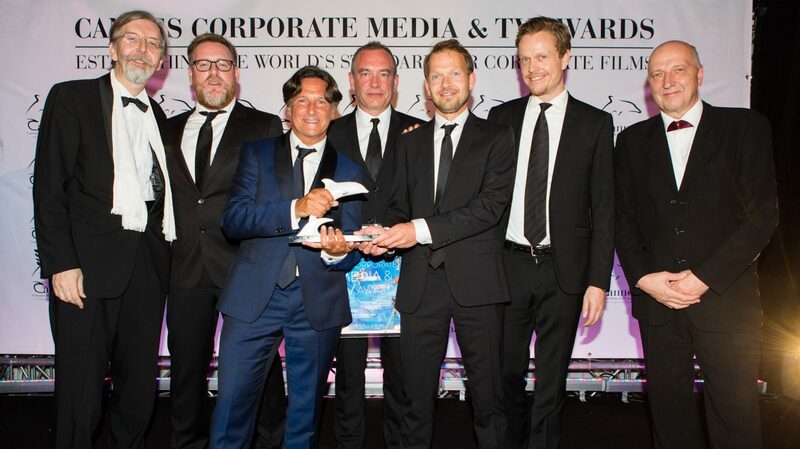 The Cannes Corporate Media & TV Awards are honoring every year the world’s finest corporate films, online media and TV productions, in one of the most important film centers of the world: Cannes, France. 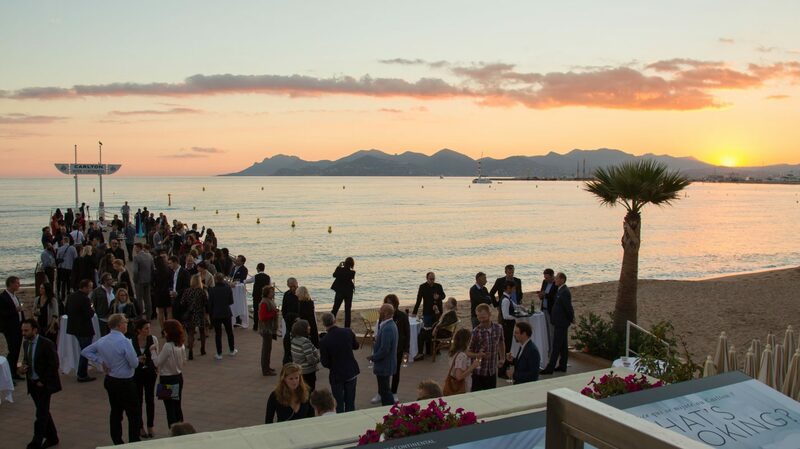 It is the only festival for corporate films taking place in Cannes, the city famously known for feature films and advertising productions. 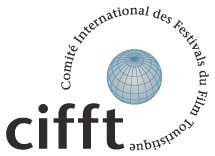 The international competition welcomes film production companies, TV stations, client companies, agencies, as well as students. 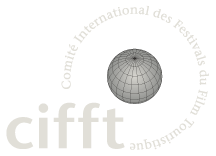 In 2018 the festival has closed a remarkable 9th edition with more than 1.000 entries from all over the world. The winners of the Gold, Silver, Black and Blue Dolphins as well as the Grand Prix will be revealed every year during the Awards Gala Dinner. 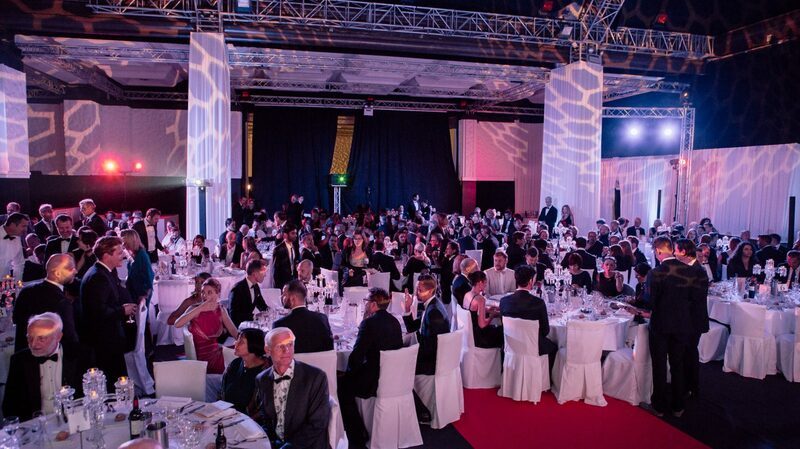 In 2018 the Awards Gala Dinner will take place on September 27th, 2018. 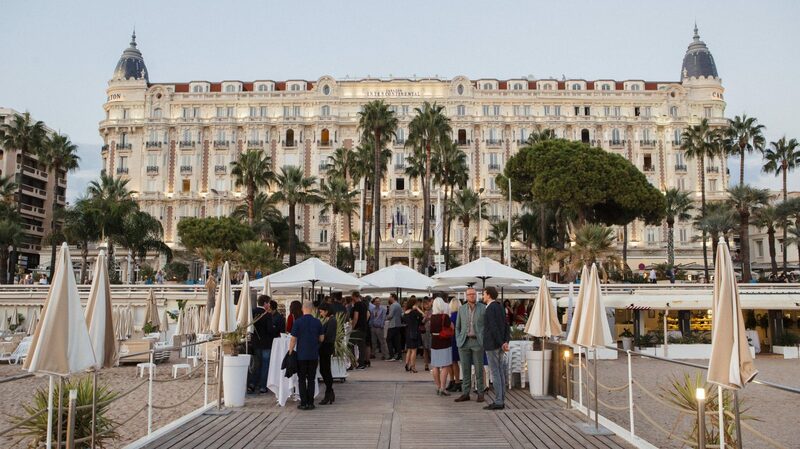 The very same day visitors have the unique opportunity to discover all the participating films which are presented in the Cannes Corporate media center.